The Juice hoverboard is the latest innovation in 'self-balancing' transportation and leisure activity. Fully automatic balancing system allows the rider to speed up - slow down - and corner quickly on the move or turn through 360 degrees in either direction when stationary, all by means of subtle body and feet movement. 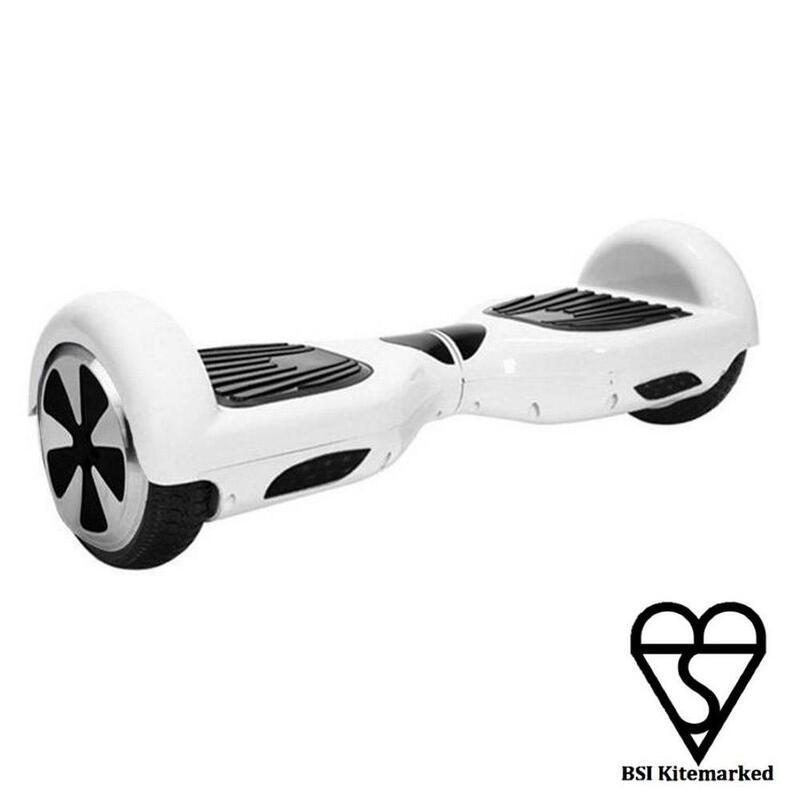 Powered by two powerful state of the art electric motors and a high capacity rechargeable power cell, it can take you as far as 8 kilometers on a single charge at up to 10 kph. Re-charging is easy via the supplied charger from any wall socket.